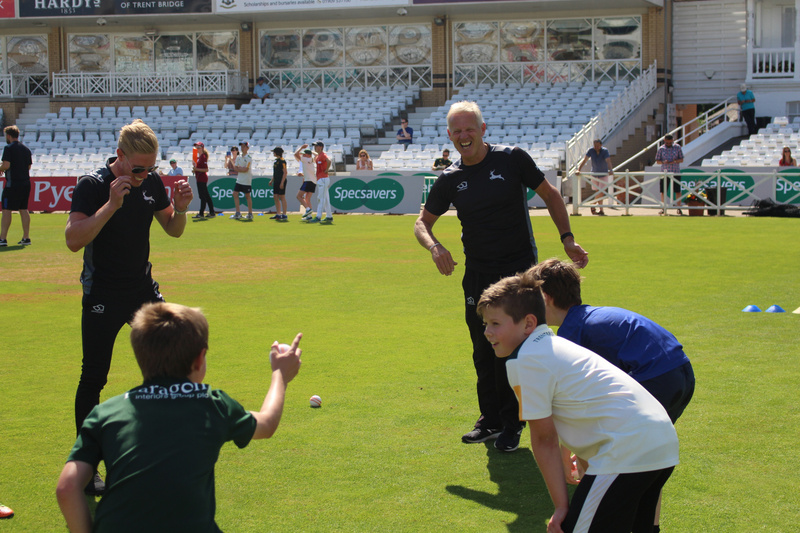 This course is designed to help to develop your confidence and equip you with the knowledge, understanding and applied skills to lead coaching sessions for children and create safe, fun and player-centred coaching environments. 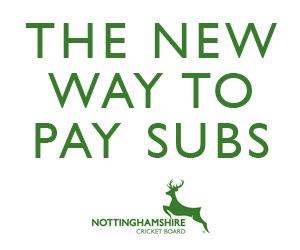 For those Clubs affiliated to the Nottinghamshire Cricket Board, the cost for the course will be £275 (use discount code NCBClub 18/19) whereas for non-affiliated Clubs the cost will be £325. 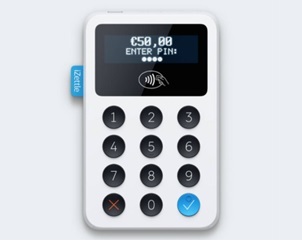 To book, please complete the online booking form on our WorldPay site by clicking here.